Our Restaurant of the Month for February ’17 is Rangoli Indian Cuisine & Sweets, located on St. Joseph Boulevard. Prepared daily, Rangoli presents authentic North Indian dishes of mouth-watering chicken, beef, and chickpeas with intricately layered, stewed-all-day flavours. 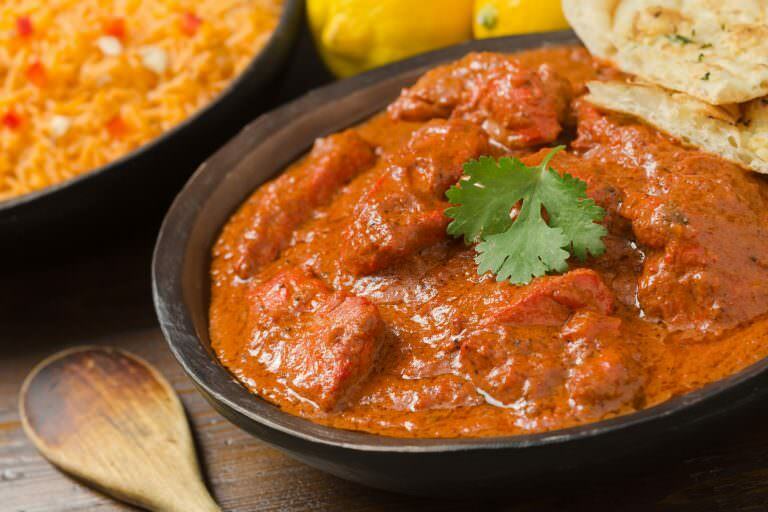 Rangoli’s diverse menu is best enjoyed in their combination dinner options, featuring classic and tender Butter Chicken, the Chef’s Curry of the Day, garlic and ginger Tandoori Chicken, soup, fresh Naan bread, and an entrée of your choice—our favourite is the spicy and tangy Beef Vindaloo. All is served with plenty of rice as a bed for the rich sauces of Rangoli’s entrées. We recommend adding delicious appetizer Onion Bhaji, composed of seasoned onion clusters deep fried in traditional bean batter and served with hot and mild dressings. Enjoy your meal in Rangoli’s welcoming Indian ambiance or in the comfort of your own home with pickup and delivery options. Explore Rangoli’s full menu, place an order online, and find contact information below. This month, Tomio W. C. wins a $25 gift certificate to eat at Rangoli Indian Cuisine & Sweets and Marie-Claire H. wins $50 towards their next eyewear purchase at Klein Optical. Winners have been notified. To be entered in future giveaways, subscribe to our newsletter below.